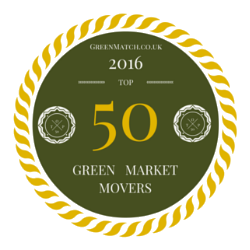 A fascinating development has occurred in the area of green business. It seems Hollywood has finally jumped on the bandwagon. 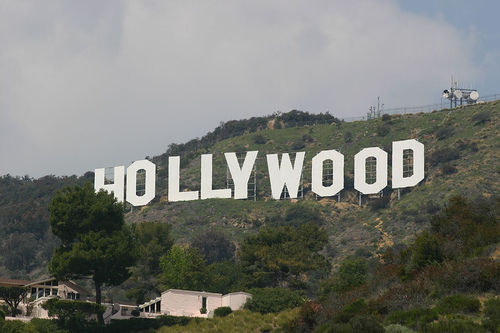 If money can be made, and people can be entertained, Hollywood will be there. Leave it the entertainment industry to exploit green business, but in this case I welcome it. The CW Network, owned by CBS, will air television shows with themes geared towards environmentalism. This is one kind of green business that I personally had no idea existed. It looks like CBS has targeted these shows to the ever popular 18-34 year old audience. This is a perfect example where environmentalism and business have merged. I know first hand that people in “T.V. land” aren’t solely doing this out of the goodness of their hearts. They believe that they can make a buck by doing this. Personally, I say go for it! If environmental awareness can spread and people can make a living off of it, no matter how honorable their intentions are, I say it’s a decent partnership. Is the heart of CBS in the right place? Probably not, but it’s a powerful example of how environmental issues are becoming mainstream. It may not be a marriage made in heaven, but at least it will be an interesting courtship.